Herbalife International sells its diet, nutrition and skin-care products through multi-level marketing. That means the company's salespeople, or "distributors," can earn money not just by selling products, but also by recruiting other people to serve as distributors under them and then taking a cut of those people's revenue. Distributors are placed into different levels, with different benefits, based on volume and the performance of people under them. Herbalife distributor levels are tied to the concept of "volume points." Distributors earn volume points by ordering Herbalife products, either to sell to customers or for personal use, and they also earn volume points based on the orders placed by distributors in their "downlines" -- the distributors they've recruited themselves, the people those distributors have recruited, and so on down the line. Points are not dependent on retail sales to customers, but rather to orders placed by distributors. Critics of Herbalife point to this when alleging that much of the revenue generated within the organization comes from the distributors themselves as they try to rise to higher levels, ordering and paying for products they never actually sell to customers. Entry-level Herbalife distributors are called simply "Distributors." To become one, a person buys the Herbalife starter kit, referred to as the "International Business Pack." This comes with samples of the company's products as well as forms and manuals for setting up a distributorship. Entry-level distributors can buy products at a 25 percent discount from retail price. The next five levels -- "Senior Consultant," "Success Builder," "Qualified Producer," "Supervisor" and "World Team" -- require racking up a certain number of volume points. As distributors achieve new levels, they're eligible for deeper discounts on the products they order, up to 50 percent for Supervisors and above. Starting at the Qualified Producer level, distributors also are able to start earning credit, both in Volume Points and cash commissions, for orders placed from their downlines. At the Supervisor level, they can start earning "royalty overrides," or commissions based on total volume in their downlines. Distributors don't have to "rise" through all the levels to reach Supervisor. They can skip straight to any level simply by meeting a volume-based requirement for that level. 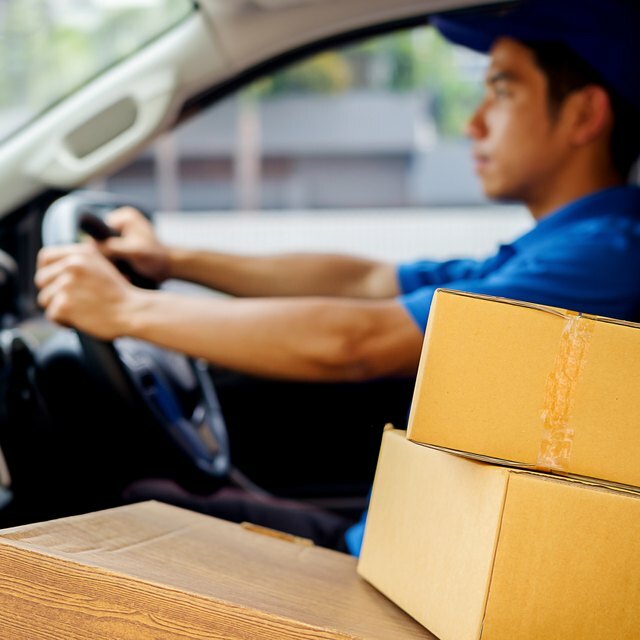 For example, an entry-level distributor can essentially start out as a Supervisor simply by ordering enough products to amass 4,000 volume points in the first month. Above the World Team level, distributors earn recognition based on the performance of their downlines. By accumulating royalty override points, distributors rise to the "Global Expansion Team," "Millionaire Team" and "President's Team." If people within a distributor's downline also make their way to the President's Team level, then that distributor can join the "Executive President's Team," the "Senior Executive President's Team," the "International Executive President's Team," the "Chief Executive President's Team," the "Chairman's Club" and -- at the very top -- the "Founder's Circle."